Yes, we want to make sure you’re completely happy with the way BUX works before you use real money. FunBUX allows you to use “funny-money” when using BUX for the first time. The currency has no real-world value and cannot be exchanged into any real money currency. Although it’s not real, it will behave exactly the same as real money when you make trades. 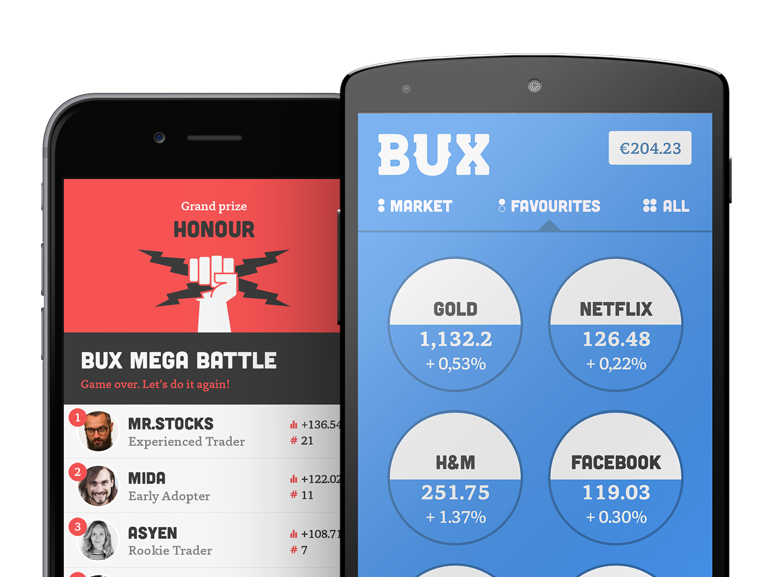 Therefore, you can use funBUX to gain some experience in trading and use all the other BUX features as well. When you think you are ready to start trading with real money, you can convert your funBUX account to a seriousBUX account (see: How can i trade with real money?). If you have any further questions in regards to this, yell out at BUX Support.